DB Sports Tours are delighted to announce Noe Baba has been awarded with a one year extension at Birmingham City. 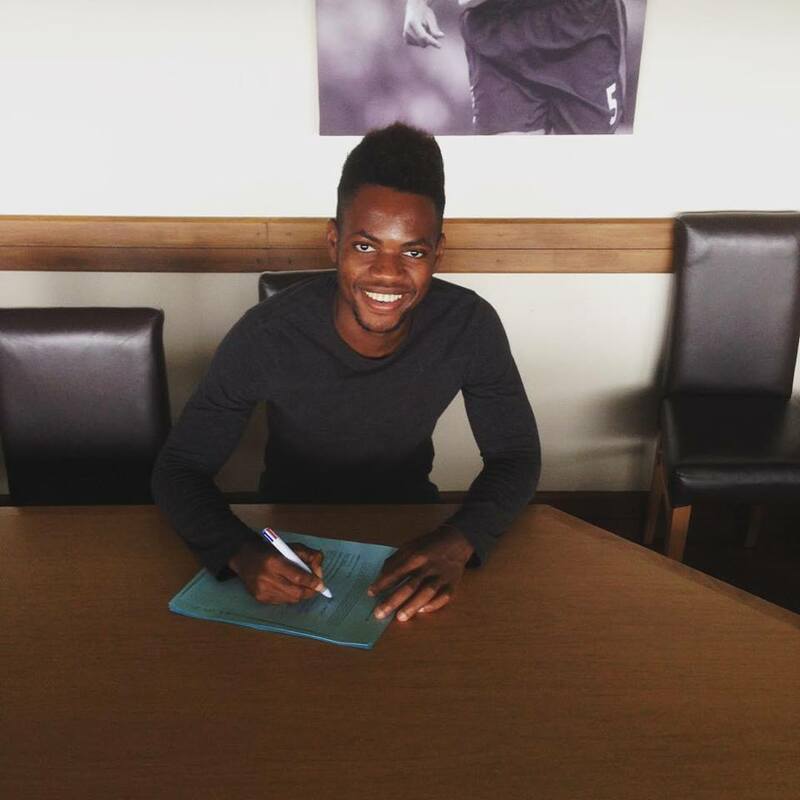 Baba (19) joined Birmingham City last season, following a stint at Fulham FC’s prodigious academy. Baba, who hails from Castlebar, Co. Mayo, underwent a successful first season with the Blues, with the reward being an extension on his current contract. Baba, who now plays as a central midfielder, has been known for some time among fans of Irish youth soccer, having previously represented the Republic of Ireland at under-15, under-16, under-17, under-19 and under-21 level. Most notably, Baba has captained the Ireland under-19 side on several occasions, including a match against the Netherlands at Tallaght Stadium last November. Baba’s agent and DB Sports Tours CO-Founder David Berber was proud of Baba and his latest contract, saying: “I have been working with Noe now for a number of years and his work rate and attitude is unbelievable, he has a big season ahead and the Ireland U21’s to look forward to“. This has been a particularly exciting week at DB Sports, with Adam McDonnell signing his own contract extension at Ipswich Town this week. For more information on our player agency news keep an eye on our busy blog here.